The ‘Master the Canyon’ course is designed to advance guiding skills and to enable participants to explore new canyons. 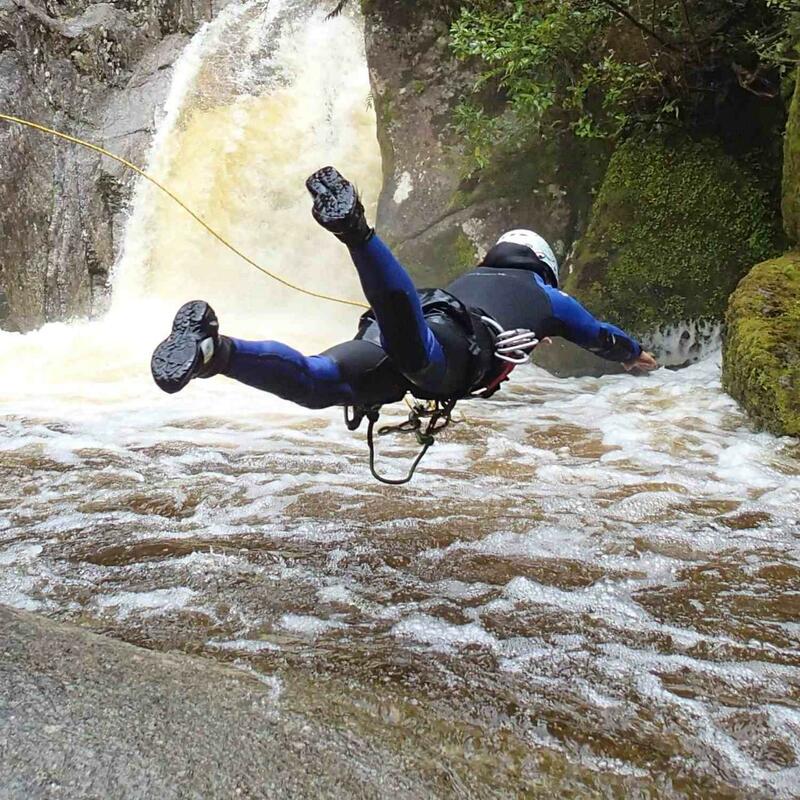 The aim is to teach you how to lead others on canyoning trips that are more remote, more vertical and hold more water. The skills taught in combination with extensive personal and professional experience will prepare you for canyoning assessments, such as NZOIA Canyon 1 and 2.